With 2013 almost over it's time for reflection of the year that's passed and thinking ahead to 2014 and all it holds. I'd say one of the main themes of my 2013 has been friendship, and it's all thanks to blogging really - who'd have thought that writing about makeup and clothes on the internet would lead to me making genuine friends for life? 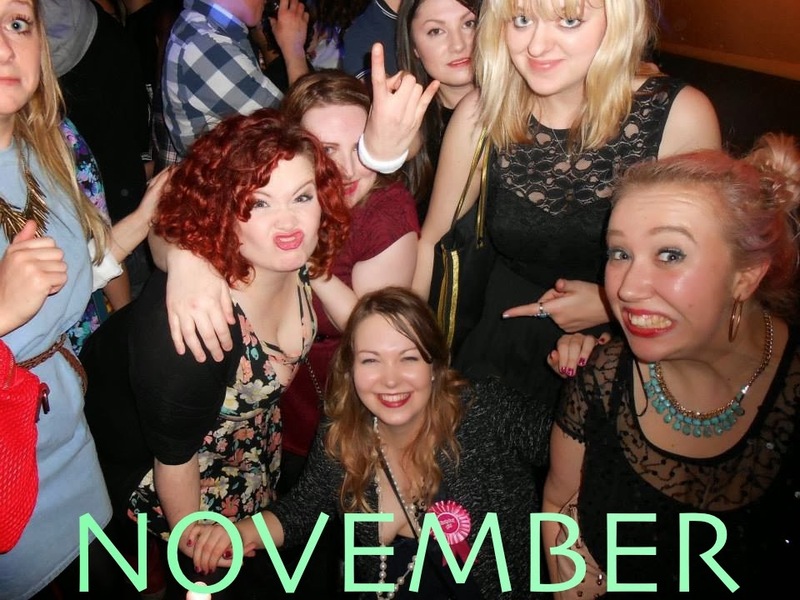 I'm not going to list them all (they know who they are), but the group of friends I've made are some of the loveliest girls I've ever met. Given that we all write blogs we obviously have a lot in common to start off with but from getting to know each other we've found that we have a lot of shared values and interests or life experiences so it's been really easy to fall into close friendships. We are all so supportive of each other too which is lovely - I can guarantee within half an hour of posting a selfie on Instagram I'll have a few likes/comments from the usual suspects, and if I'm feeling down there's nothing like our Facebook email chain to cheer me right up. Over the year our friendship has progressed from occasionally seeing each other at blogger events to unofficial meet ups then dinner, cinema, nights out, flat parties, and even a holiday - to steal a line from Kirsty, "I think we are REAL pals". 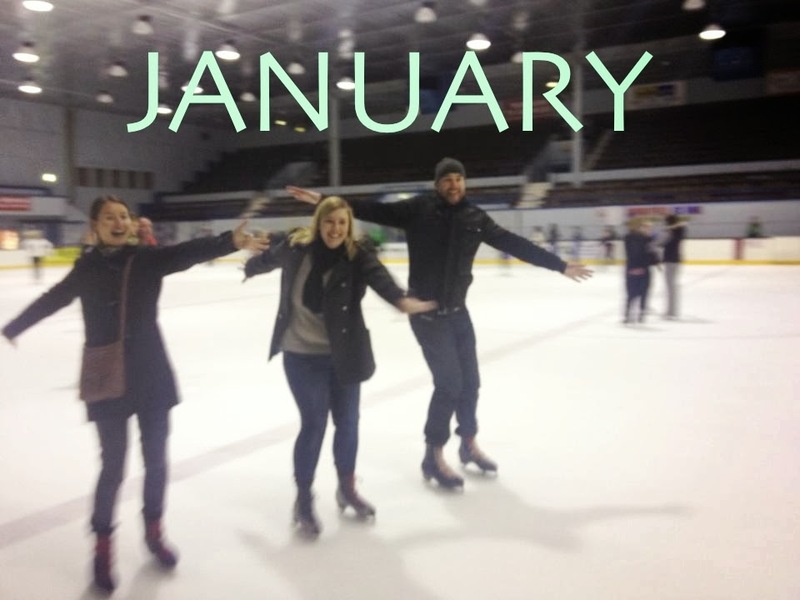 I'm looking forward to more fun times in 2014 - there's even talk of an overseas bloggers holiday - bring it on! I started off the new year with lots of good intentions: I joined Weight Watchers (lasted 2 months), and I started trying new things like eating kangaroo at Khublai Khan and ice skating for the first time in about 20 years. 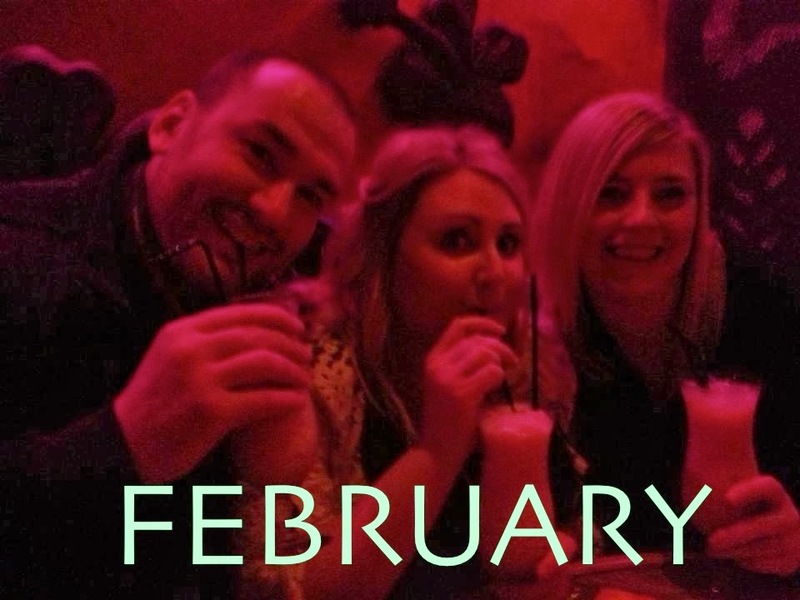 A fairly quiet month with the highlights being a day out at the museum and a fun speed dating themed Valentines' Scottish Bloggers party. Film of the month: Didn't watch any! 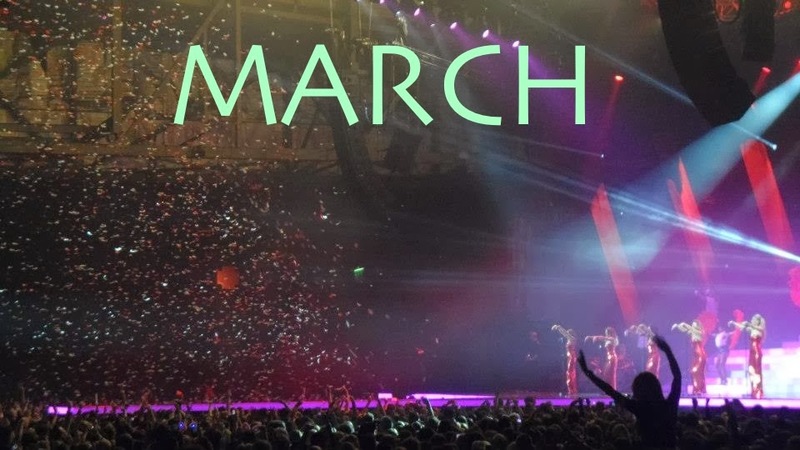 This was my birthday month and I celebrated it in style in Glasgow at the Girls Aloud tour. March was also when I attended my first ever brand blogger event at Next which was really exciting. Also I hosted a fun games night at my flat - pizza, games, wine and cakes, what more could you ask for? This month I took a step out of my comfort zone in more ways than one. Firstly I travelled to Paris on my own for a work meeting (it was a bit daunting, but I coped!) 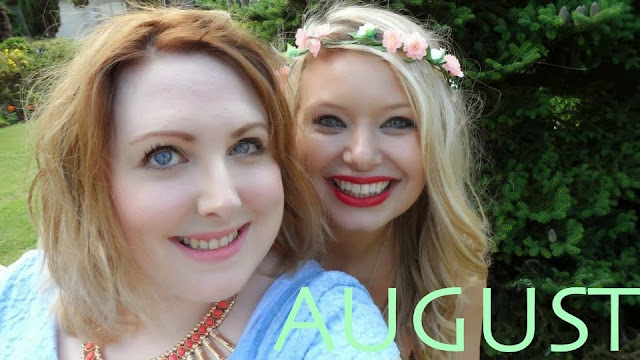 and secondly I started my Youtube channel (fulfilling one of my 2013 new years' resolutions). 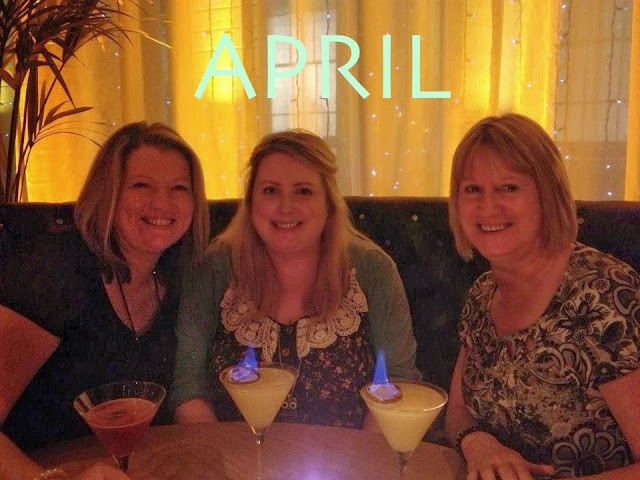 Also this month I attended a workmates wedding and had a fun night out with my parents & my cousin (including fiery cocktails). I spent a bit of time down South this month, both for work and for pleasure. Firstly with a trip to Cliveden House for work and then a girls weekend in London for my friend Holly's hen do. 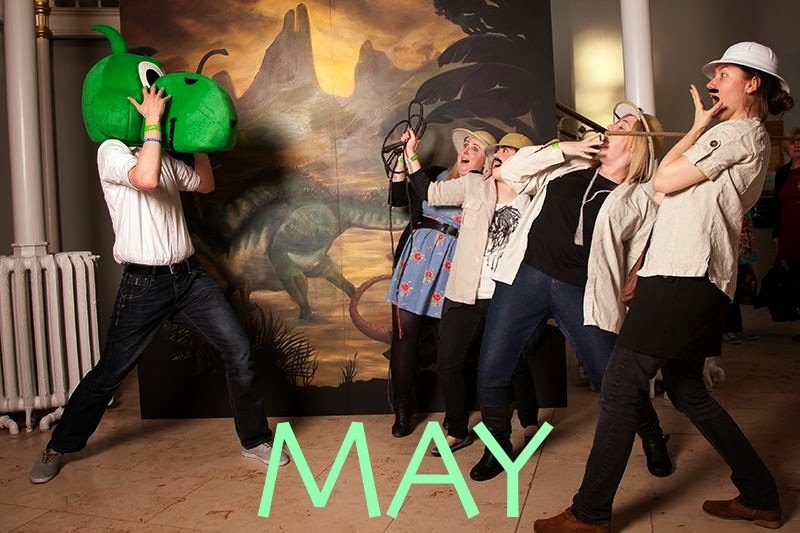 Also this month I went to a late night party at the museum where I got chased by a dinosaur. Some highlights this month included sipping champagne in a penthouse suite at the George Hotel, placing bets with work pals on a day at the races, and getting spectacularly drunk when Jemma visited from France (worst. hangover. ever). 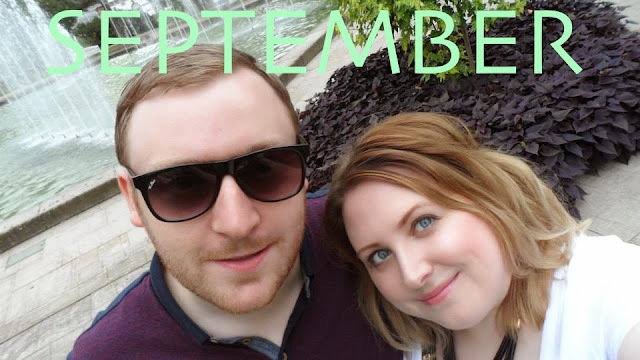 This month I did a daily blogging challenge and actually managed to stick to it! On the blogging front I also treated myself to a Macbook (best purchase of the year) and won £200 ASOS vouchers in a blogger style competition (I still have about £40 left actually as I completely forgot about it!). 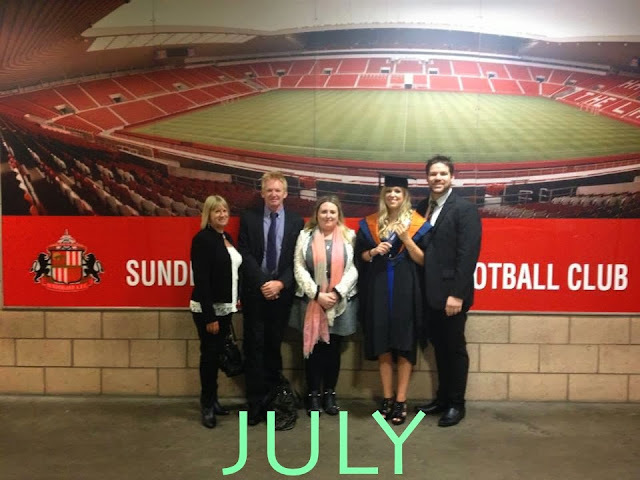 It was also the month my little sister graduated from uni so I went down to Sunderland for the ceremony with my folks. This was a pretty busy month full of love and friendship. 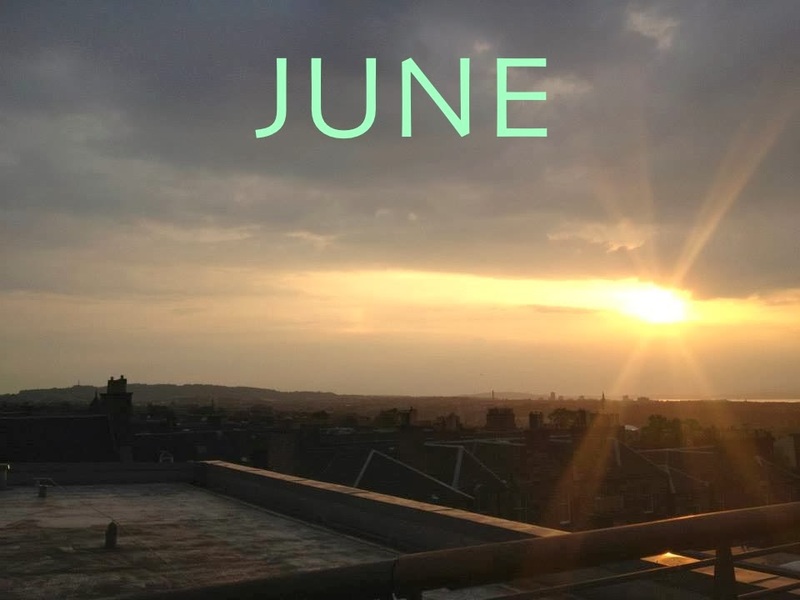 I started off the month at a beautiful wedding with my old uni pals, then celebrated B and I's 5 year anniversary with a lovely stay at Fonab Castle in Pitlochry, with a few nights out with my favourite blogger girls inbetween. A month of travelling with B and I taking a multi-city break across Germany and the Netherlands. We visited an abandoned theme park in Berlin, messed about on pedal boats in Frankfurt, and toured a football stadium in Amsterdam. 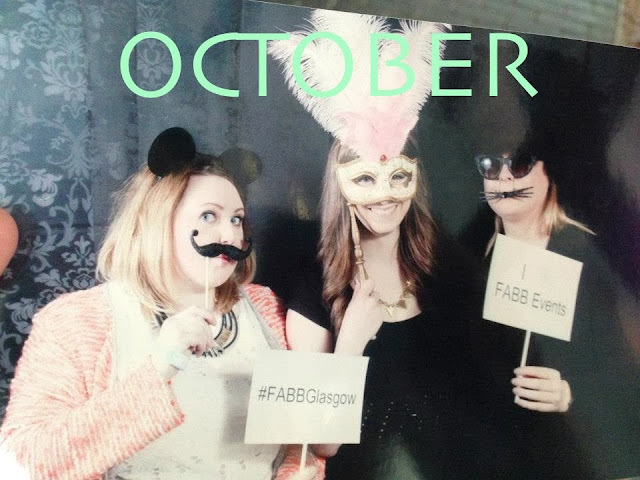 Blogger event central this month with a couple of bar/restaurant launches and salon & spa events. I also relived my childhood by having a day out at Blair Drummond Safari Park. This was a month of fun with my blogger friends, starting with Gillians halloween party, ending with a weekend away together in Aberfeldy, with Laura's cocktail filled birthday night out in the middle. This has felt like the quickest month of the year, with the first few weeks being full of catch ups with friends, parties, last minute shopping and Christmas prep, then once Christmas was over everything completely slowed down and I spent about 80% of the time in PJ's (which made for some exciting daily vlogs for my Vlogmanay series…).